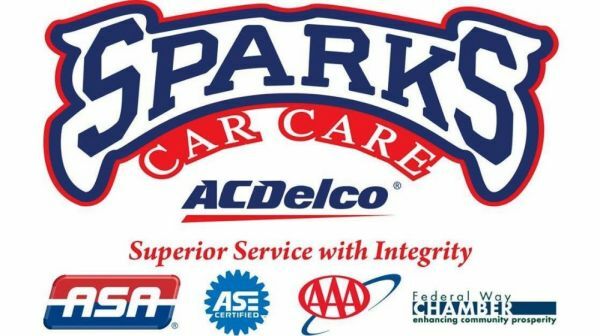 Sparks Car Care has provided Federal Way, WA motorists exemplary automotive repair services since 1986. They are locally owned and operated to provide high-quality and dependable auto repairs and service. They are experts in brake repairs, tire repairs, wheel alignments, check engine light diagnosis, and more. All makes and model vehicles are welcome. Bring your vehicle to Sparks Car Care today! Eastside Bavarian is Western Washington’s Premier Independent German Car Service Specialist, providing superior service for your BMW, Audi, MINI and Volkswagen since 2003.